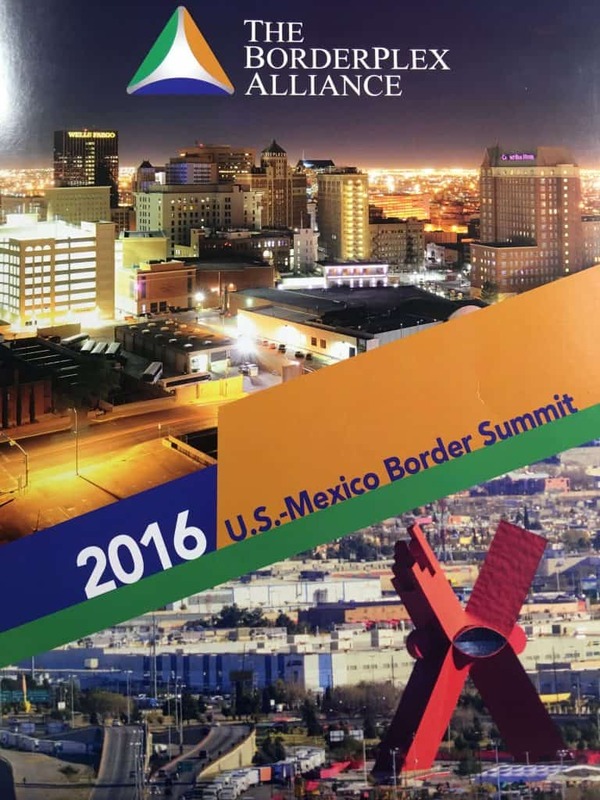 On the border between Texas and New Mexico in the US and Chihuahua in Mexico is a unique alliance known as Borderplex Alliance working with both private and public sectors to encourage bi-national economic cooperation and industrial growth. Up-to-Date Data: including information and statistics on business climate, labor force, quality of life, infrastructure, workforce training options, taxation, regulation, etc. Industrial Briefings/Orientations: including a variety of informational programs to equip companies and consultants with strategic business information. Industrial Tours/Itinerary Development: helping prospecting companies tour the region (on both sides of the border) and learn the most from their investigations. Access to Business Consultants: including no-fee consultations with relevant business professionals (attorneys, customs brokers, bankers, CPAs, etc.) licensed to practice in the United States and Mexico. Access to Government Decision Makers: meetings can be arranged to discuss plans and questions with key decision makers at local, state, and even federal levels. Site Selection: soliciting and preparing customized proposals for existing buildings, build-to-suit facilities, and available land sites to assist selection of optimal sites. Supplier Assistance: arranging with local vendors, suppliers, and contract manufacturers to provide component parts or support services relevant to the particular business. Site Location Assistance: providing key research and itinerary development support to site consultants, tenant rep firms, industrial realtors, etc.